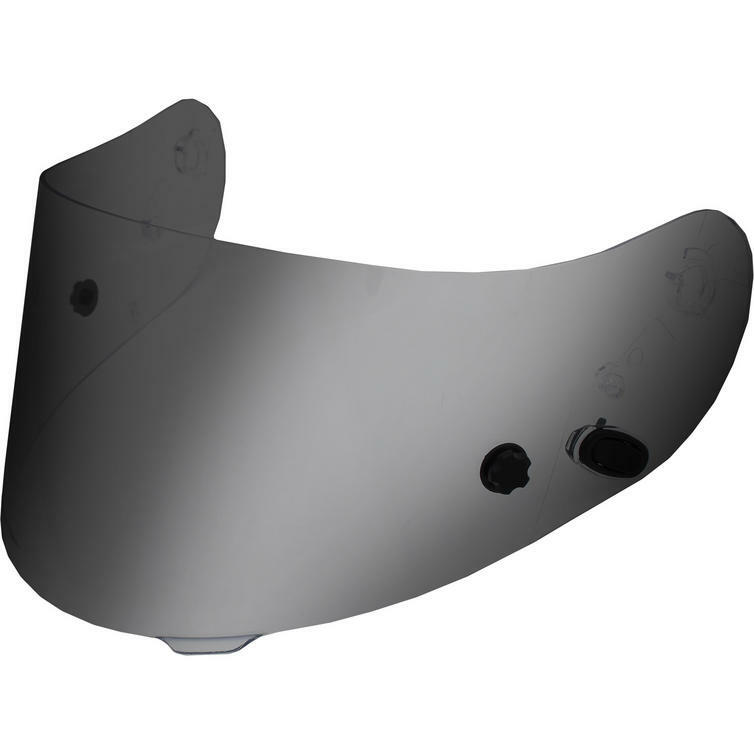 The HJC HJ-09 Flat Race Visor is part of the latest HJC collection. 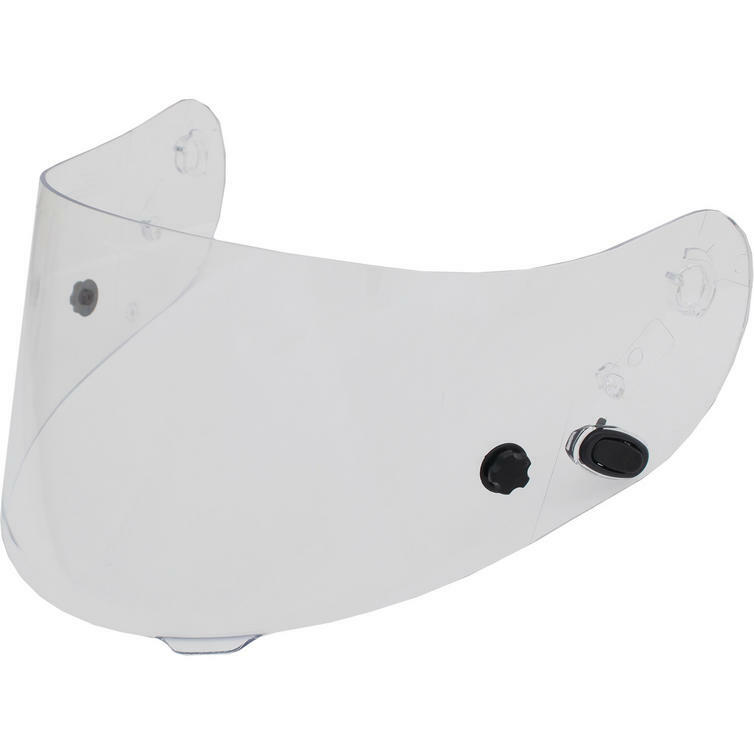 HJC are one of the top helmet manufacturers in the world and produce a great range of replacement clear and tinted visors for their helmets. 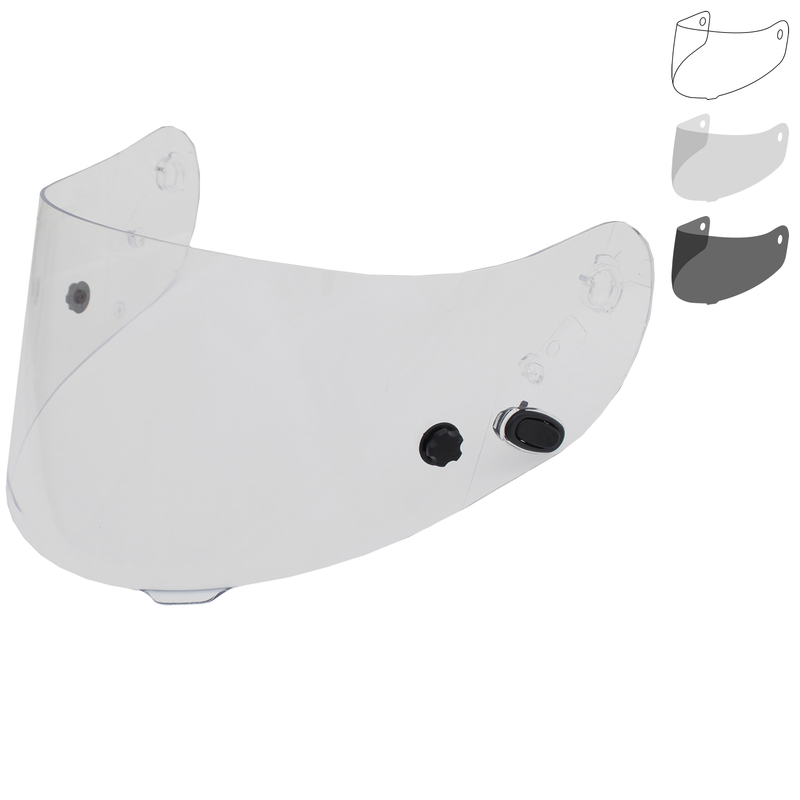 Made to the same high standards as the helmets themselves, HJC visors allow you to customise your helmet easily and with style. View all HJC Motorcycle Visors. 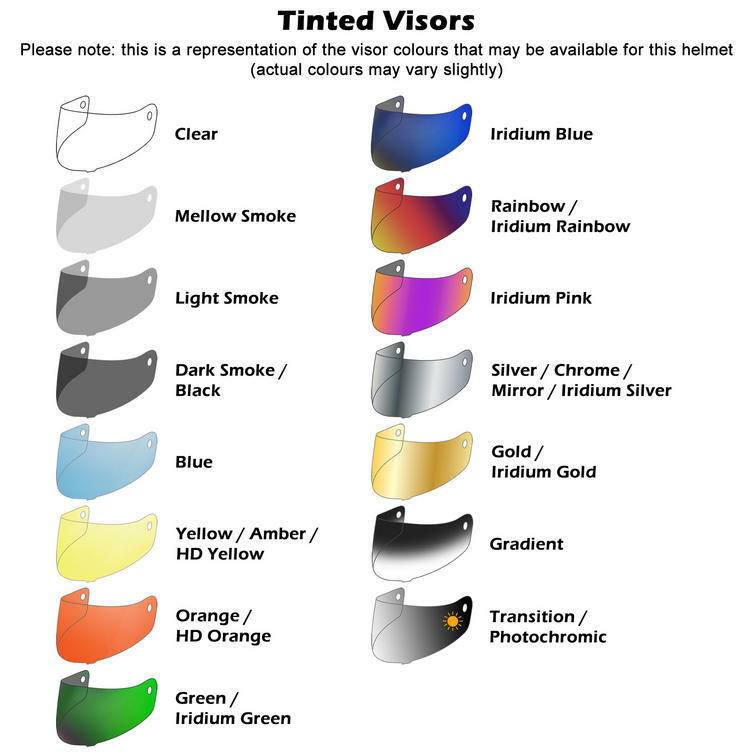 View all Motorcycle Visors.